This summer is going to be madness. I’m writing this post on the second day of June, and already I’m about to tear out my hair by the roots. Between doctor’s appointments, my brother’s wedding, and various other items under the vague category of “things,” Timothy and I have been running around like a horde of ants whose home was just squarshed by a massive foot. Honestly, half of the madness might just be charged by emotion. These past three years have been hard. I’m still fighting through a lot in the depths of me, and what I really need is time with just Timothy and nobody else. I need time with MY family. OUR family. Just us. I grab at that whenever I can. He referees soccer during the summer and fall, and I’ve been following him around to all his games, just for the alone time in the car. Another plus is I’ve seen a lot of lovely New Jersey parks. One of them had one of the sweetest war memorial’s I’ve ever seen. It was understated, simplistic, and therefore twice as moving to walk through. And the sunsets! 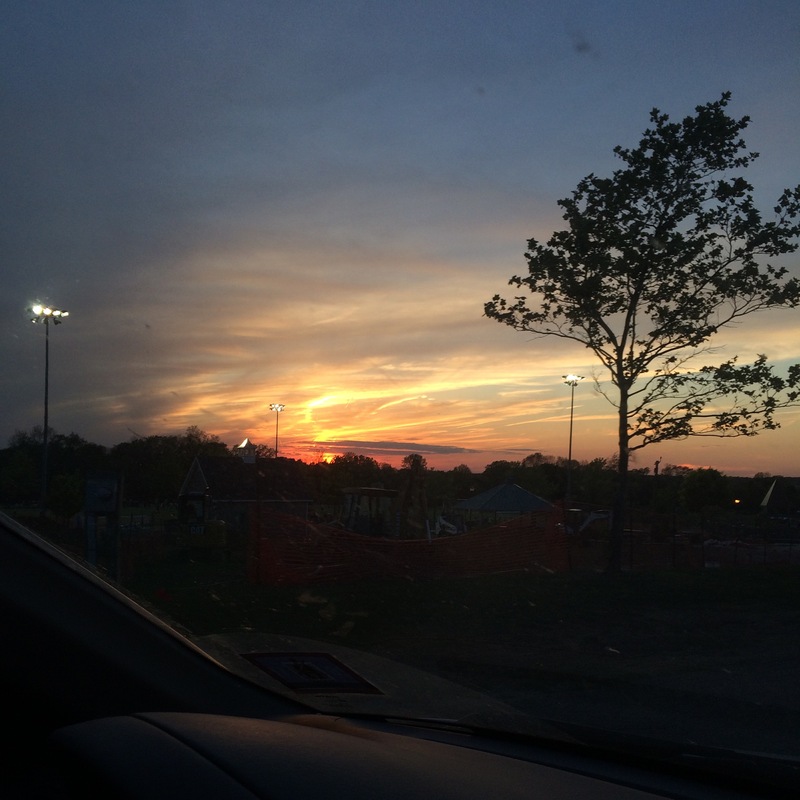 I’ve seen some of the most breathtaking sunsets from the passenger seat. Full palettes of color dropping over hills and mountains, and falling down along the highway as we drive home with his hand resting on my knee. I’m looking forward to fall for multiple reasons. First being that the madness will be over. 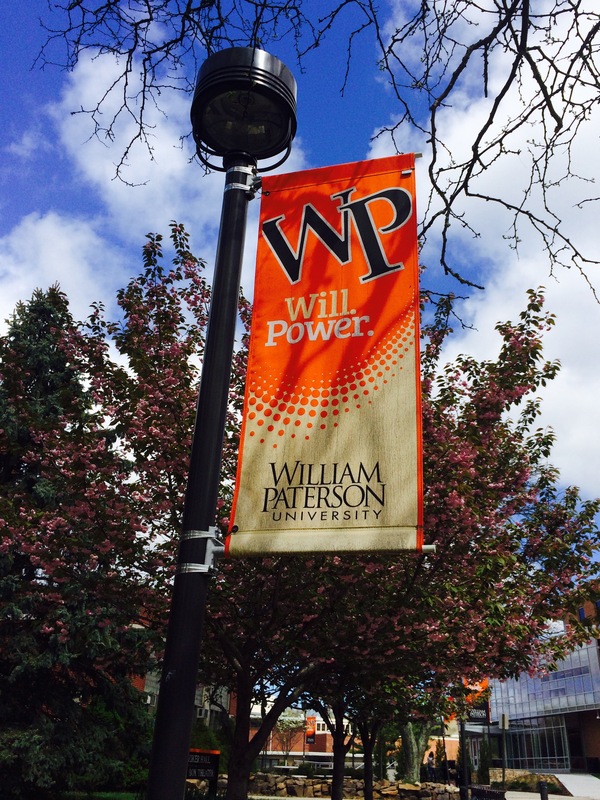 Second, I’ll be starting classes at William Paterson. 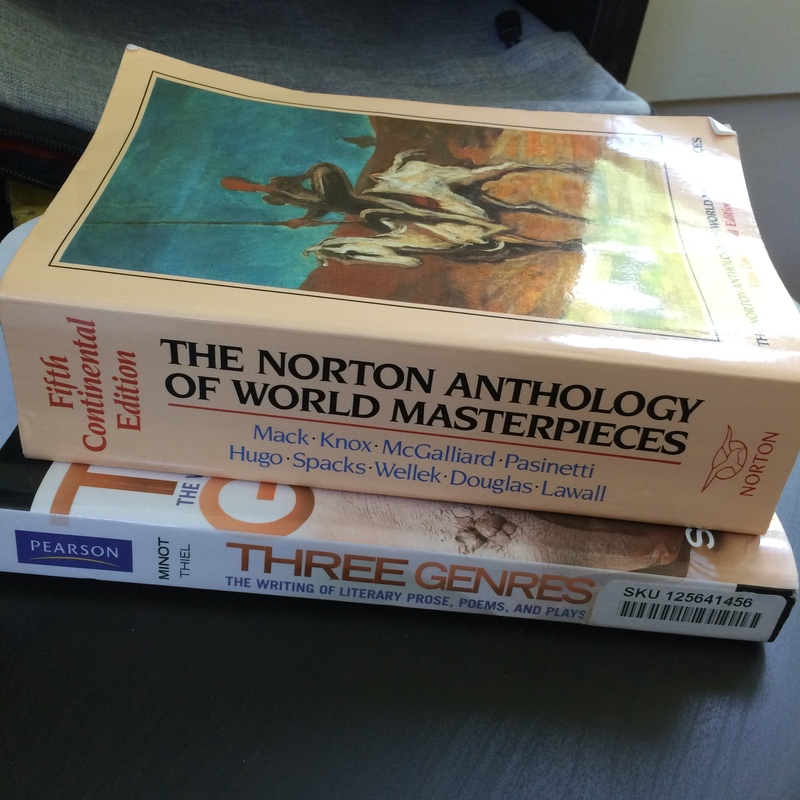 Being a the nerd that I am, I have already purchased two of my textbooks for fall. They both have bookmarks in them as I have also already begun to read them. I am hopeless. So, until fall, if I’m not around here or twitter or anywhere else but everywhere else, I’m going to be focusing my time on writing the needed edits for Through This Darkness and the rewrite of Immortal Bond. I don’t know how much time I’ll have for them come the beginning of classes, so I’m pushing hard to get as far as I can. 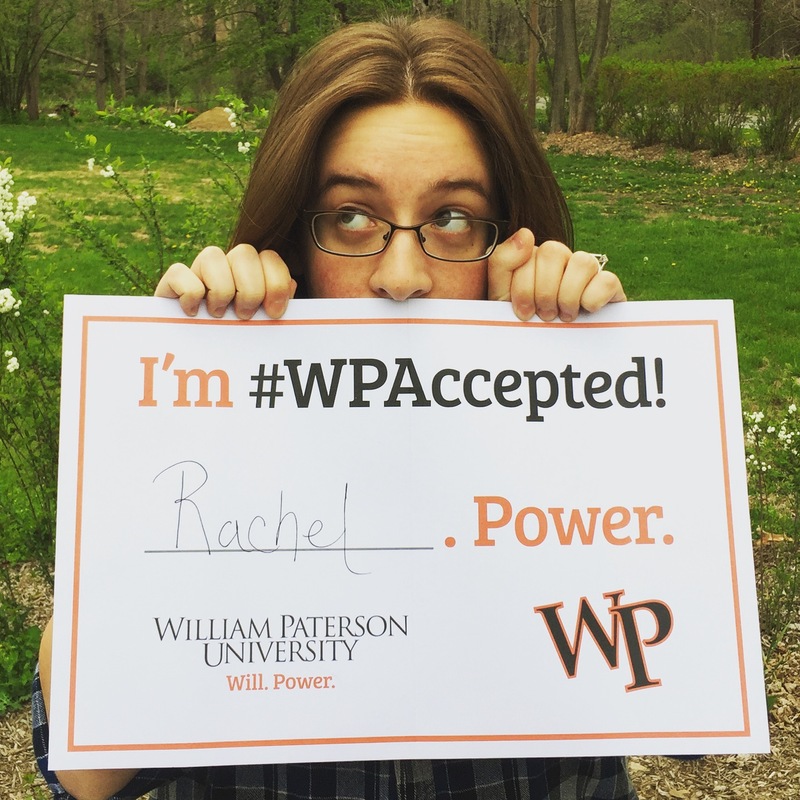 Author Rachel SvendsenPosted on May 2, 2016 February 2, 2017 Categories BlogTags back to school, College, College Degree, English, learning, literature, School, University, William Paterson University, Writing7 Comments on Guess What? I’m #WPAccepted!